Cooling for New Construction in Zimmerman, Elk River, Otsego and Big Lake MN. 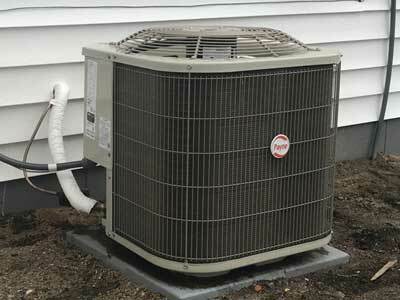 Complete new construction cooling solutions for the Minneapolis, St Paul Twin Cities MN area. Whether your project is a single house or large development project, B & B Plumbing has you covered.